Finn performed in the first of the two Academy recitals yesterday. 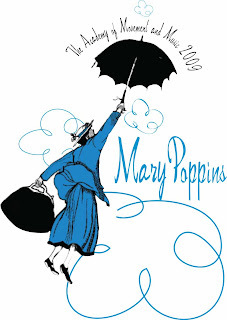 The version of Mary Poppins the children performed was not the spoon full of sugar coated Disney interpretation we have all become familiar with, but rather a loose interpretation of three of the original Mary Poppins books. Finn played Michael Banks and clearly enjoyed his moment in the spotlight! I have to admit I didn't understand all of the show because I've never read the original series, but the littlest dancers are so adorable it didn't even matter! What an amazing experience for our young guy!